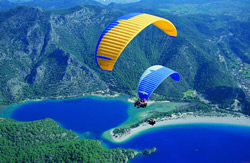 Enjoy the bird's eye view of Oludeniz on paragliding adventure with the company with a proven safety record from Day 1! 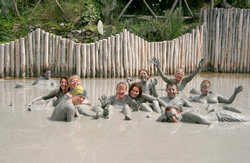 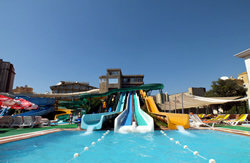 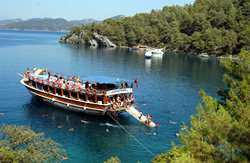 Daily trips from Bodrum to Dalyan visit the Turtle Beach, admire The Rock Tombs and enjoy the glorious Mud Baths. 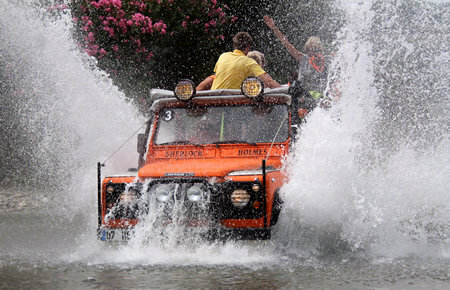 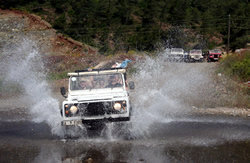 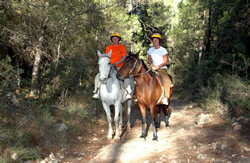 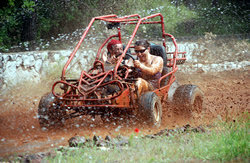 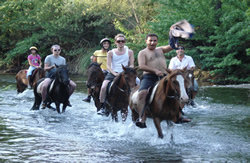 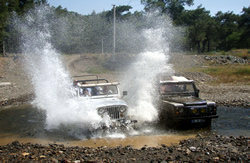 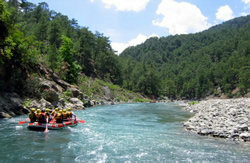 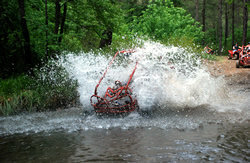 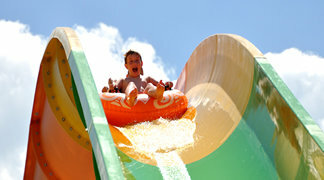 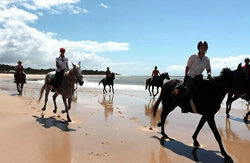 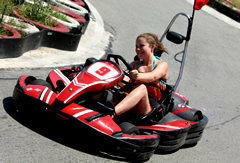 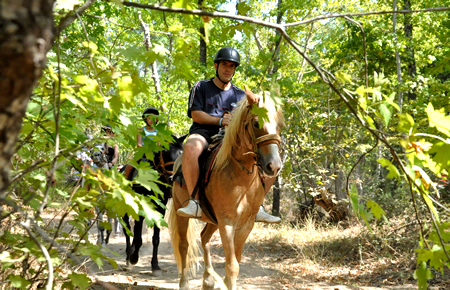 Jeep Safari tours from Bodrum. 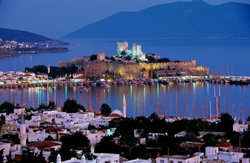 Visit the beautiful countryside of Bodrum. 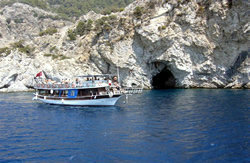 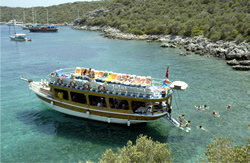 Daily Boat Trips from Bodrum to the Greek Island of Kos. 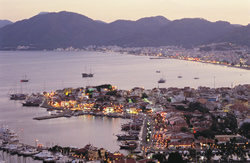 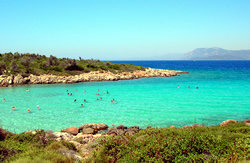 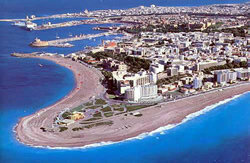 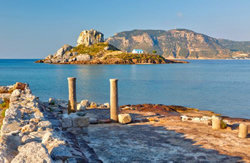 Visit the Greek Island of Kos from Bodrum. 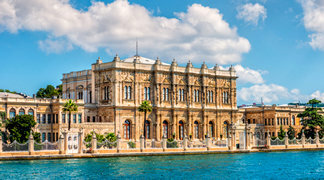 Traditional Turkish Bath, get your pores scrubbed open, purify your body with soap massage and get pampered by a long oil massage. 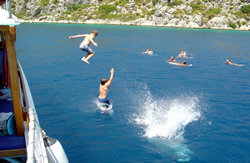 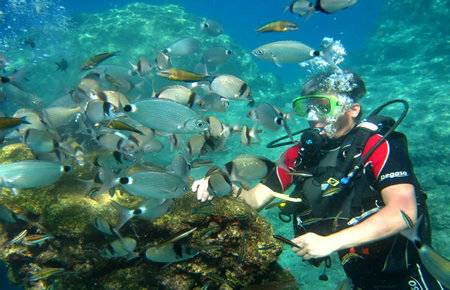 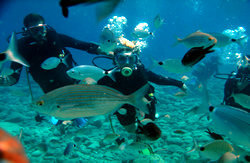 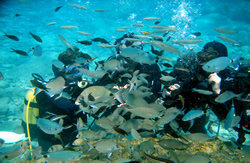 Daily Scuba Diving Tours from Bodrum. 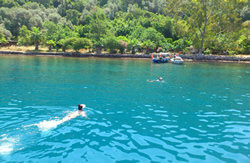 A day for diving, swimming and snorkelling. 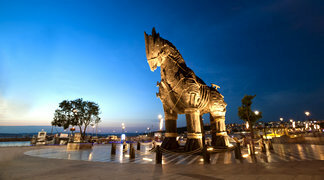 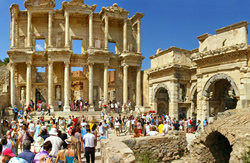 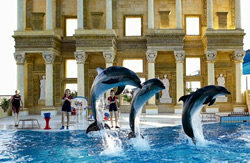 Daily Tours to Ephesus & Pamukkale from Bodrum. 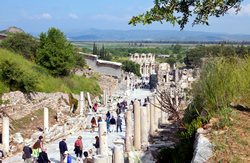 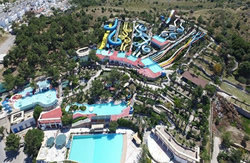 Visit both Ephesus and Pamukkale on the same tour. 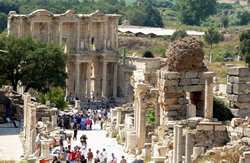 Day trips to Ephesus from Bodrum. 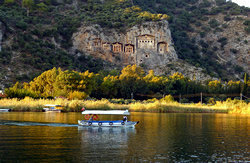 Biggest ancient site in Turkey. 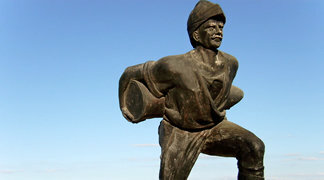 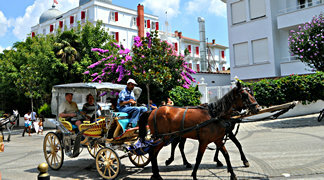 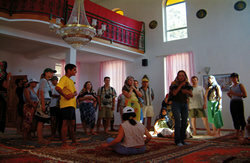 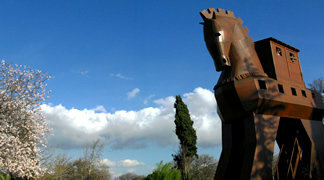 Village Tours from Bodrum. 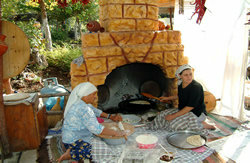 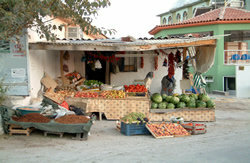 See the traditional village life of Bodrum countryside. 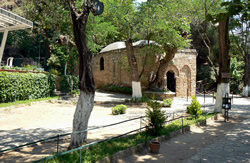 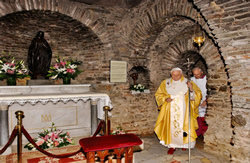 Visit ancient Ephesus, the House of Virgin Mary and the village of Sirince, a place full of character and authenticity only 30 km away from Kusadasi. 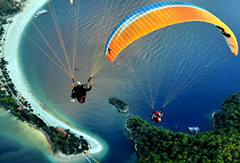 Enjoy a breathtaking adventure by flying tandem with an experienced pilot from the company with a proven safety record from Day 1! 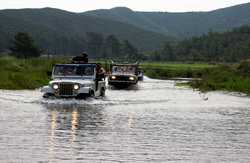 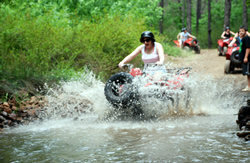 Hop on your Jeep and discover the wonders of nature just beyond your resort. 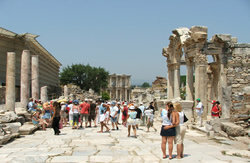 Striking remains of Ephesus on the first day and marvels of Pamukkale on the second. 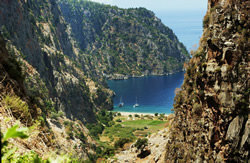 Beneath the mountainous scenery and cool air lies one of the oldest Lycian settlements, Tlos. 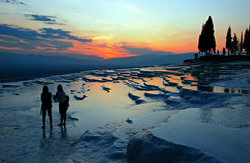 Discover the natural wonders of Pamukkale on this 1-day tour from Antalya. 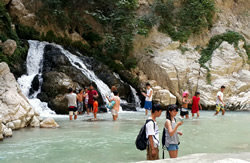 See the hot springs and travertine left by flowing water. 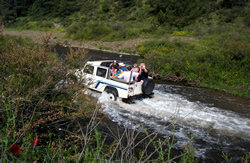 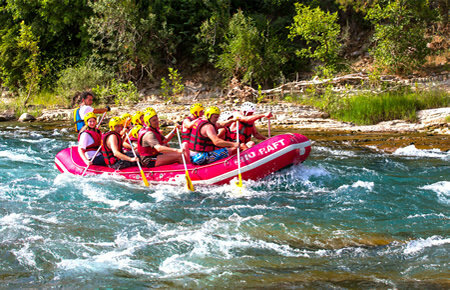 Set off on a safari trip into the wilderness of the Taurus Mountains and Turkish countryside on this full-day jeep safari tour. 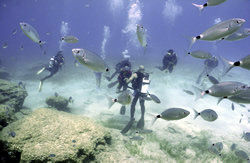 Marvel at the colorful underwater life on this scuba diving trip from Kemer. 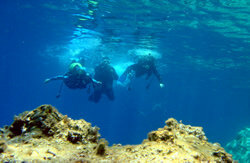 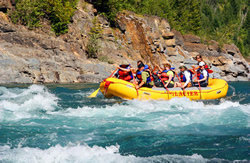 Enjoy safe dives with a professional instructor at 2 different sites. 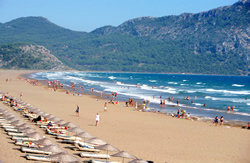 Pamper yourself at a Turkish Bath in Antalya and experience the rejuvenating benefits of a body massage and scrub. 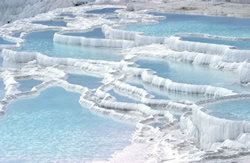 Relax in the heated waters and enjoy a revitalizing tea. 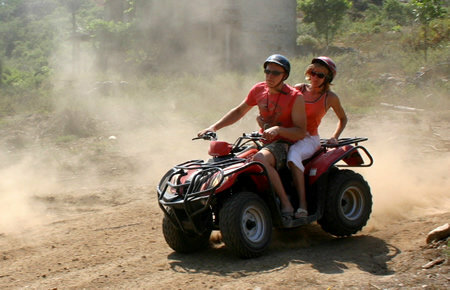 Experience the rugged landscapes of the Taurus Mountains on a quad bike tour from Antalya. 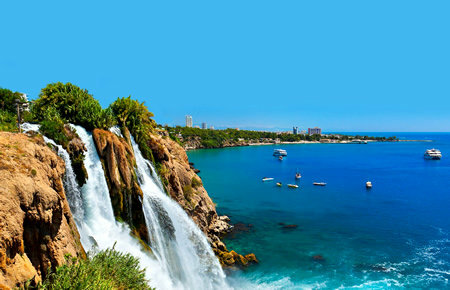 See the sights of Antalya city and discover the region’s most beautiful waterfalls on a guided tour. 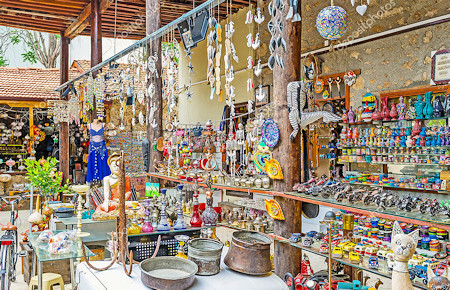 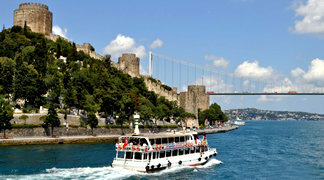 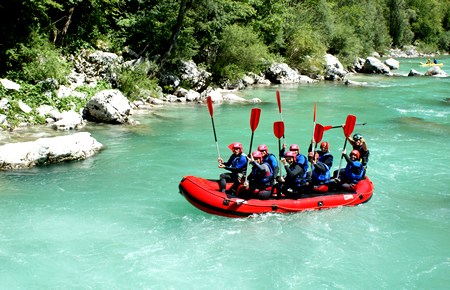 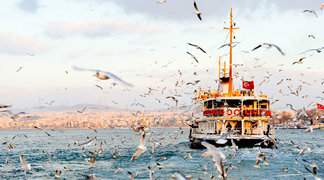 Enjoy a visit to the old city Kaleici and the Clock Tower, Karpuzkaldiran waterfall and a handycraft factory. 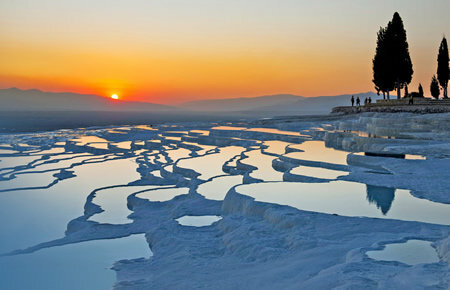 Enhance your stay in Turkey with an amazing 3-hour deluxe package Turkish bath experience. 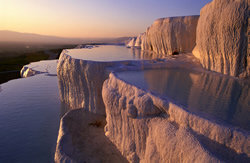 Relax in the sauna, steam room and Turkish bath, and be indulged with a number of luxury treatments. 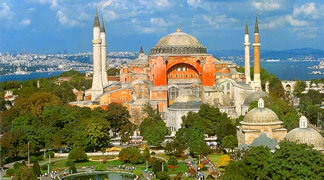 Explore Istanbul's rich history and magnificent architecture as you visit the Hippodrome, the Blue Mosque, Hagia Sophia, Topkapi Palace, and the Grand Bazaar. 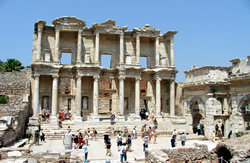 The commentary is filled with mythical stories of the site and surrounding areas while filling you in on the history of the excavations, the excavators and their findings.